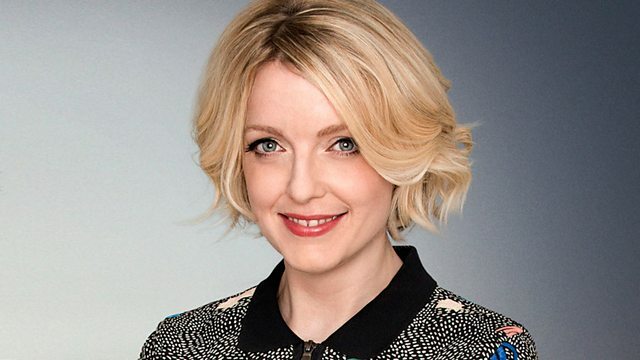 Late-night conversation presented by Lauren Laverne. Where does private space for women end and public space begin? This programme is available in two versions. The long version is podcast only and is available by clicking the MP3 button on the Late Night Woman's Hour programme page or subscribing to the Woman's Hour daily podcast. The shorter broadcast version will be available on Iplayer shortly after transmission on Friday 30th September.